SUNDAY MARCH24 3:30 – 8:00pm open for online Booking at the Domes! All refunds for lost play dates on weekends will be sent to the Captains in early March. First let me simply say thank you for all you’re doing for tennis in the community! 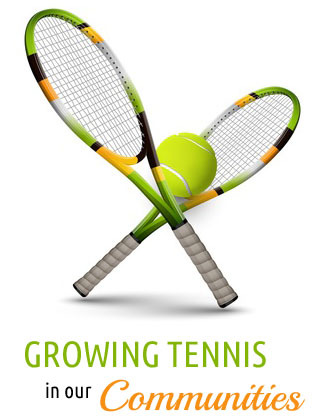 As a USTA Community Tennis Association we depend on three major investments to enable our mission. The partnership enjoyed among our members allows for a rich and diverse collaboration of ideas and thoughts for tennis in this community. We are engaged across every facet of this community, from parents, teachers, community leaders, medical, legal and of course our kids. Your influence is driving the conversation. Your patronage is heartfelt and needed. Your encouragement and financial support is a big part of what keeps the wheels moving. Our volunteer board works hard to deliver quality tennis events to the Greater Elmira community. Our programs run year round, and look to reach every age and skill level. Our existing programs are expanding and we have new ideas to consider. To learn more about our programming, explore the GETA web site. If you are interested in volunteering, serving on our board, assisting with a program or just sharing an idea, don’t hesitate to contact GETA by email. Thank you again for all that you do to help.